Offering an approach to advanced analytics that gives the ability to conduct analyses to business users, rather than data scientists, self-service BI is likely to spread in all the business layers. In fact, Gartner predicts that self-service analytics will make up 80% of all enterprise reporting by 2020. 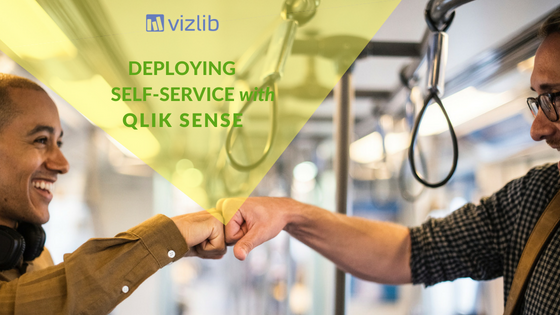 We have recently published a series of articles exploring the potential of self-service Qlik Sense to give you a deeper insight into this increasingly more important topic as well as to help you make the most out of the Vizlib library. To save you time, we've rounded-up the core takeaways below -- deep-dive into the future of data analytics. The IKEA effect is a cognitive bias which refers to the tendency for people to regard things they create themselves as more valuable than identical things created by someone else. The fact is that with self-service Qlik Sense and the close involvement of the end user in the development process, new psychological dynamics are introduced to the classic IT development process that need to be taken into account. It also reiterates the importance of forgetting some best practices in IT development in order to be able to harness the new possibilities and the new approach to data analytics which come with self-service BI. 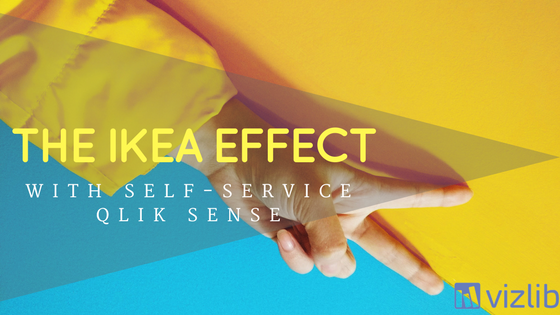 Read the full blog post to learn more about the IKEA effect. As the interest in self-service BI is picking up across a wide range of industries, different types of user groups are starting to emerge, spotlighting various levels and breadths on how self-service is conducted and to what extent. 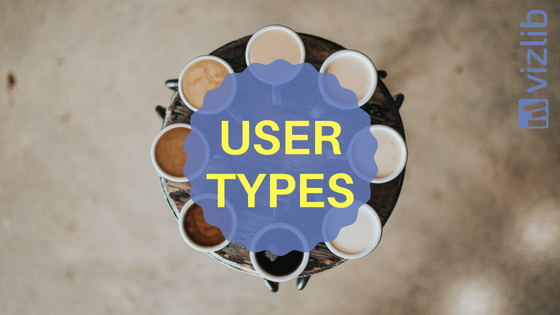 Read the full descriptions of these four main user segments. Knowing the advantages and disadvantages of self-service BI is fundamental to its success within the organisation. It is important when you plan to introduce self-service BI and prepare a business case to assess whether it actually achieves what you hope it will. Also, organisational blockers can be recognized in time to prevent them having an adverse effect on the environment. Disadvantages are good to know because they will add credibility to the tool if you establish beforehand what it’s supposed to be used for. If users only expected printed PDF files en masse, Qlik Sense might end up becoming an inadequate tool and far too expensive, disappointing stakeholders and users. Explore the full list of benefits, challenges and risks that come with self-service BI here. Whether or not Qlik Sense will be a success in the organization is not only a matter of its capability and the collection of its functionalities. Assessing its fitness for purpose goes beyond just ticking a list of boxes saying Is this possible in Qlik Sense, yes or no? 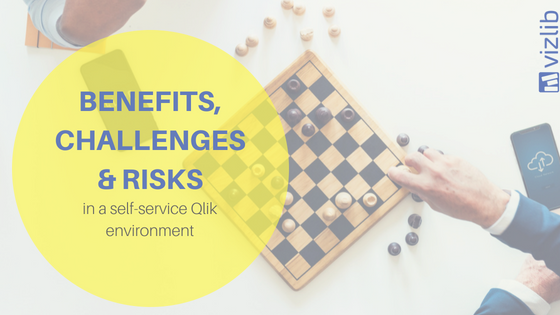 As part of a successful deployment of Qlik Sense, it is important IT recognizes self-service BI has its own dynamics and adoption rules–the various use cases and subsequent user groups need to be assessed and captured. For a strong adoption of the tool, IT needs to prepare the environment and identify the key power users in the organization and win them over to using the technology. It is important they are intensively supported, especially in the beginning, and they are allowed to drive how the technology should be used rather than having principles imposed on them. Governance should always be present but power users should never get the feeling they are restricted by it. Because once they are won over, the rest of the traction and the adoption of other user types is very easy. 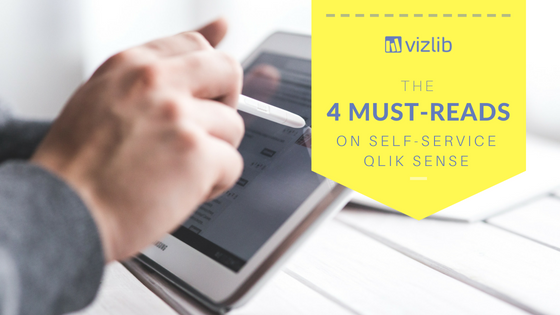 Learn more about the most important factors to keep in mind before deploying self-service with Qlik Sense.